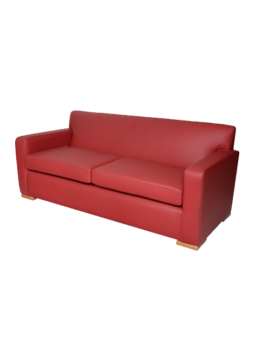 From classic traditional styles to fresh and contemporary designs, all our sofas are built to be both comfortable and practical. 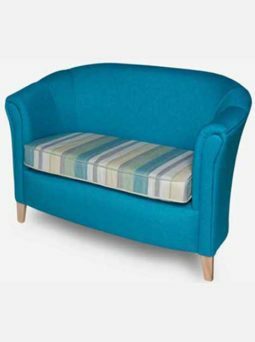 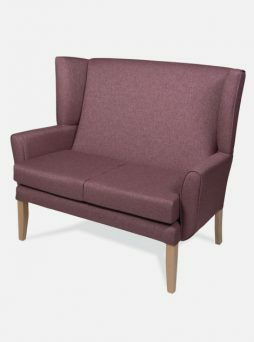 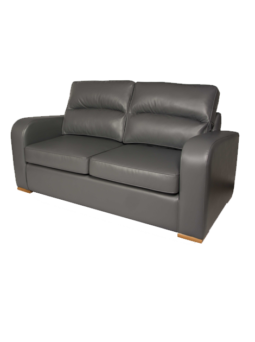 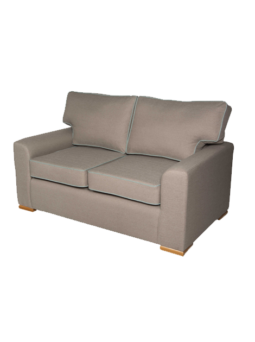 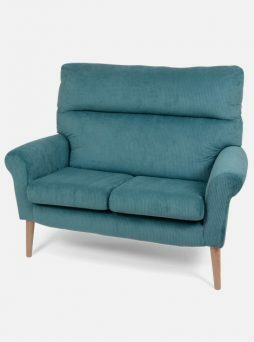 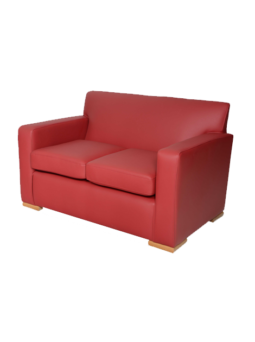 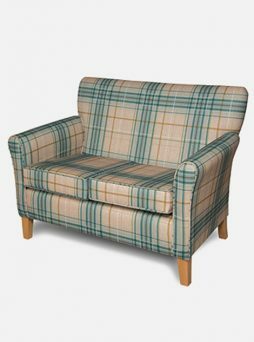 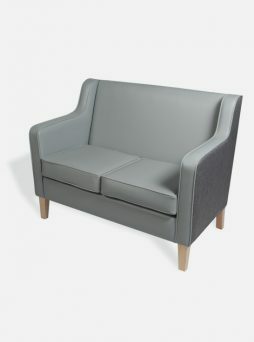 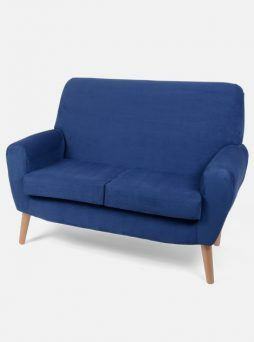 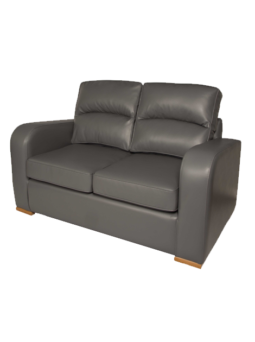 Choose from our wide range of specialist nursing home contract furniture upholstery fabrics and vinyls for complete peace of mind that your furniture will be safe, easy to clean and will continue to look good for years to come. 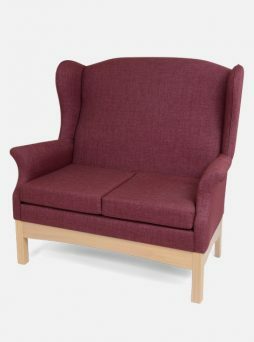 For more information, browse through our product options below or contact us on 01377 271700 and a member of our team will be happy to help you.